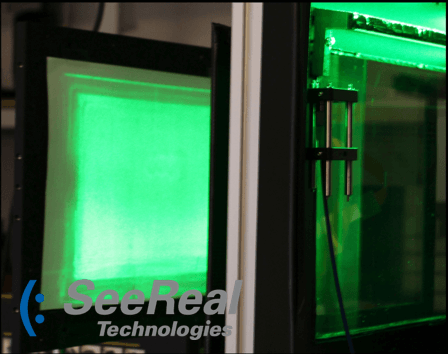 SeeReal Technologies S.A. developed a 3D holographic imaging technology by combining phase-modulating display hardware and interference-based light modulation to reconstruct 3D scenes in real 3D space. The company has designed its holographic display technology to generate the same information for the human eyes as a natural 3D scene would generate. Thus, SeeReal's technology generates all the visual depth cues to provide unlimited 3D depth and prevent the eye fatigue and headaches experienced by many 3D observers.